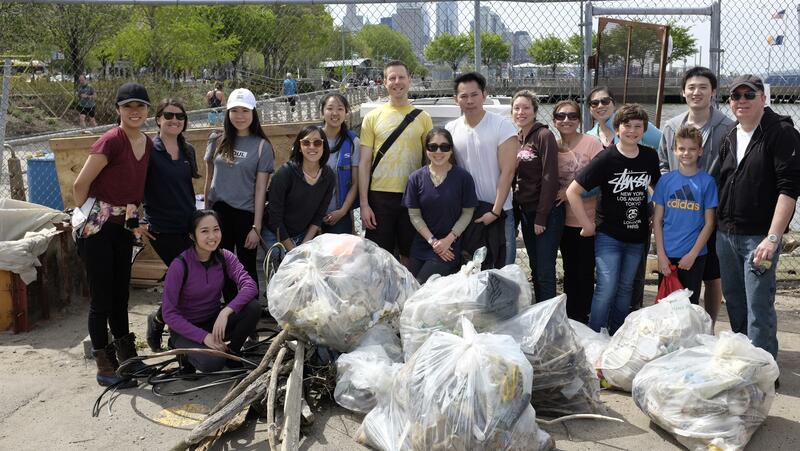 TAP-NY joins the Hudson River Park Trust and Riverkeeper for a cleanup of Hudson River Park at the 8th Annual Riverkeeper Sweep, a day of service for the Hudson River and its tributaries. Volunteers will meet at the Pier 51 Playground. We will be picking up trash along the coastline and documenting the types of debris we find for research and advocacy purposes. Volunteers should wear sturdy shoes or boots and clothing that may get dirty. Please also bring a hat, sunscreen, a reusable water bottle, and snacks. This activity is physical in nature as we will be on the rocks at the coastline. Please only sign up if you are 100% committed to making this event. Volunteer spots are limited. If you have any questions or concerns, please contact Sarah Sayavong at [email protected].